 Export SIG members are exporters of, or looking to start exporting, educational products around the world. The group represents suppliers and/or manufacturers from all sectors of the education market, including books, consumables, furniture, technology, ICT hardware and EdTech to the education market.  The UK education system is in high demand internationally and the increasing use of British educational products and services across the globe demonstrates the expertise of BESA members. Members work with major contractors abroad along with local suppliers. Who are Export SIG members? As a member of the BESA ExSIG, you are recognised across the globe for the high quality of your products and services and your excellent customer service, following our Code of Practice. How do I join the Export SIG? 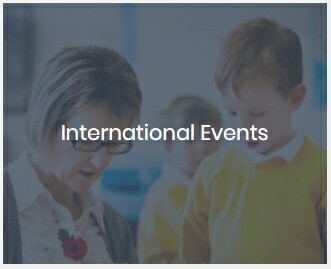 Joining the Export SIG is free and the process is an email or letter from the company, stating that you want to join the group, confirming that your primary activity is in the UK education market. Also, that you are happy to share ideas with the rest of the Export Group and are committed to developing and taking the Group forward and finally that you are committed to a level playing field in the market. In addition you need to meet the Group’s Terms of Reference which are available on the website. Meetings take place approximately three times a year and are usually held at the BESA offices. Please email Lois expressing that you wish to join the group. a. Members of the Group must be full or associate members of BESA and UK based organisations whose primary activities are the publishing of software for education, and the manufacture or distribution of hardware and peripherals to the UK education market. b. The Group is known as the ‘Export Special Interest Group’ (EXPORT SIG) of BESA. c. Any member of BESA may make an application to the BESA secretariat to join the Group. d. The Chair of the Group (or a representative nominated by the Group from amongst its members) will be co-opted to membership of the Executive Council of BESA. The Chair of BESA is, ex officio, a member of the Group and is entitled to attend its meetings. e. The Group is entitled to call meetings which will be serviced by the BESA secretariat. Any abnormal costs may have to be charged, as decided by the Executive Council. f. Copies of the minutes of the proceedings of the Group will be submitted to the Executive Council. g. In the event of the Group deciding to undertake a course of action leading to or becoming liable to any costs or expenditure over and above the provision expressed in paragraph e) above, or as determined by the Executive Council, such expenditure shall be borne by members of the Group. i. A Chair and Vice-Chair shall be elected each year at the Group’s first meeting following the BESA Annual General Meeting. The Chair and Vice-Chair shall be serve for one year, subject to re-election for a second year, two years being the maximum period of continuous service in one office. The Chair and Vice-Chair shall be from separate member companies. j. These provisions will come into effect immediately after approval by the Executive Council which must also approve any future proposals for change. k. Based on one vote per member, decisions taken at a Group meeting will be simple majority with the Chair having a casting vote. l. While the Group maintains its own bank account it will elect a Treasurer each year at the Group’s first meeting following the BESA AGM. The purpose of the account is to fund agreed Group activities including the reasonable expenses of officers of the Group as agreed from time to time by the Group. A financial statement will be presented by the Treasurer at each Group meeting. Financial liability may not by incurred which exceeds the assets of the account. – constructively challenging and contributing to the development of the group’s common goals and structures. – ensuring the group acts in the best interests of the association and other stakeholders and is fully accountable for the services provided. n. The chair will hold the DG (as company secretary) to account in ensuring that Export members are provided with accurate and clear information, as well as facilitating effective contributions from council members to the secretariat.